Golf is believed to be an executive and elegant game, and is one of the most popular sports in United Arab Emirates and rest of the world. Each golf course has its own layout and design and does not require a standardized ground to play this game. The city of Dubai hosts enormous amount of golf courses that provide tranquil and idyllic surroundings which ultimately make them the best golf courses in the world. These golf courses are beautifully located in different parts of the city. Dubai is considered as a perfect base from which to explore the UAE’s best golfing territory and to have a unique golf experience for the golfers. 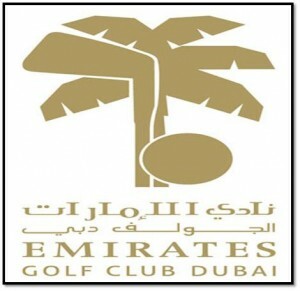 Below is the list of golf courses in Dubai for your convenience. 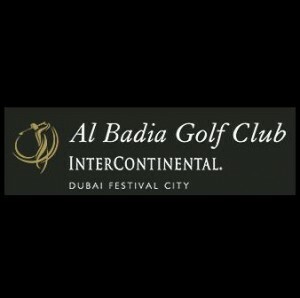 Al Badia Golf Club is an award winning golf club which offers an extensive range of facilities to the visitors. 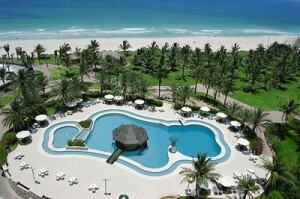 It is an 18-hole championship golf course which is delightfully situated near the Dubai International Airport. 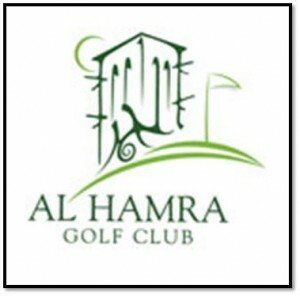 Al Hamra Golf club offers exquisite views and comforting environment to the visitors. With panoramic views of white sandy beaches, dazzling mountains and a lovely setting, this golf club is a must visit place to relish memorable moments. 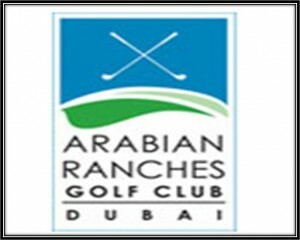 Arabian Ranches Golf Club has an impressive track record of providing gracious and superb services to the people of Dubai. This golf club is a social hub and organizes various functions and events. In particular, it is a perfect place for golfers to enjoy and holds glorious surroundings which attract many people to this club. Bursting with huge date palms and eye-catching water hazards, Dubai Creek Golf & Yacht Club really is one of Dubai’s best-kept secrets. 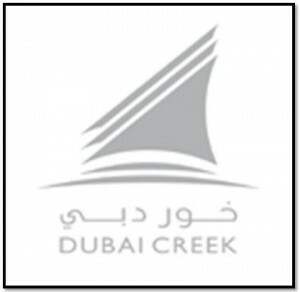 It is considered as the largest and busiest golf courses in Dubai. This 18-hole golf course provides a challenging and enjoyable environment to the golfers. Acquiring the huge area of 7,538 yards and great variations in length and elevation on different holes, this golf club is an ideal course to play and experience the scenic views. Els Golf Club offers excellent facilities along with a challenging course to the serious players and the complete beginner. Emirates Golf Club provides a perfect platform to the golfers while offering outstanding views and beautifully maintained landscape in its surroundings. Visitors can enjoy a wide range of facilities at this club which includes top-notch pool, fitness centre, dining options, and much more. 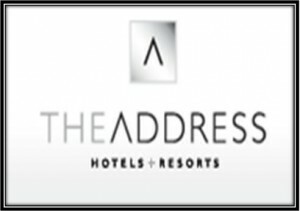 If you want to get an innovative and unique golf experience in an outclass setting, then The Address Montgomerie in Dubai is a place for you. This golf club comprises of 265 acres of beautiful land which is accompanied by attention-grabbing gardens and lakes, and luxurious guest suites with all kinds of modern amenities. Jebel Ali Golf Resort & Spa Persian Golf has occupied an enormous area of 128 acres, and offers incredible and breathtaking views of its surroundings. 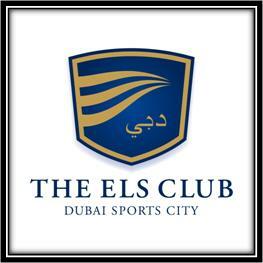 It is one of the most attractive clubs in the city and pulls many visitors to its exceptional services and facilities. 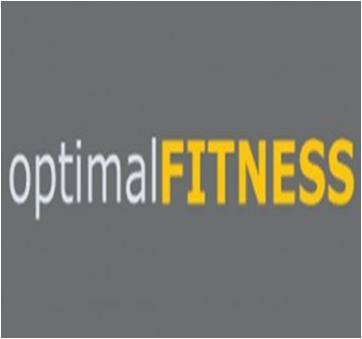 Optimal Fitness Golf Academy combines the best of all worlds-exceptional service, scrumptious food and amazing scenery. The club offers friendly environment and state of the art equipment to the golfers, so that they can learn the basic techniques and tactics of this game.